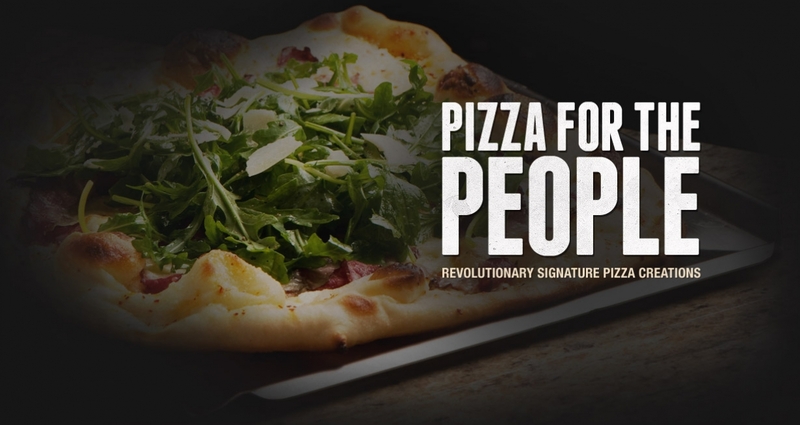 Beer Revolution: Craft Beer and Pizza in Edmonton, Alberta. 24 taps that change on a regular basis, as in several times per day. Real time, dynamic, digital beer boards convey the current list and applicable information related to each beer. We’re pouring anything that’s delicious but we’re steering clear of the mainstream. Innovative and unpretentious, Beer Revolution pizzas are made with Italy’s best 00 flour, San Marzano tomatoes and premium meat and cheese. Our pizzas are rolled thin and brick baked at 700 degrees. Rock and Roll of all generations. 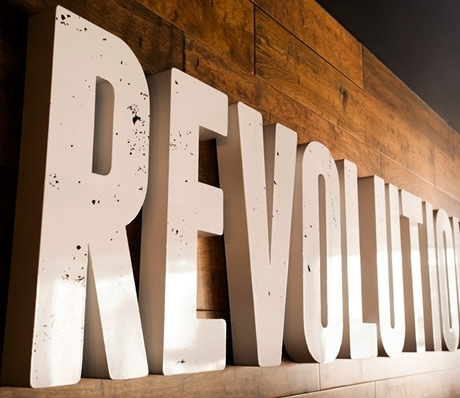 From the Rolling Stones to Kings of Leon, Beer Revolution is the place to hear rock’s best hits. Tweet us with any song requests and we’ll be sure to add them to the rotation. Truepour is Beer Revolution’s uncompromised commitment to beer quality. We are committed to only serving beer from meticulously sterilized beer lines. Beer Revolution beer lines are short, always clean and our beer is always fresh. Anything less would be unacceptable. Current Draft Beer List - Our beer list changes every day.Check back often to see what's on tap. Copyright © 2019 - Specific Gravity Brewing Company & Restaurant Inc. All Rights Reserved.